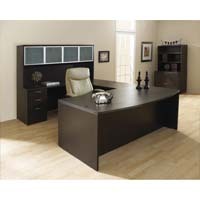 Markets West Office Furniture in Phoenix AZ has one of the largest selections of desks available anywhere. We carry more lines, more styles and colors than most outlets because we know everyone does not have the same taste in case goods. Chances are, if we don't have it, we can get and at a great price. 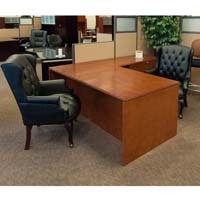 We carry everything from computer desks to full executive desk suites with matching storage and wardrobe cabinets. 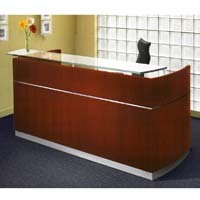 You will find laminates, fine hard wood desks and glass accents. 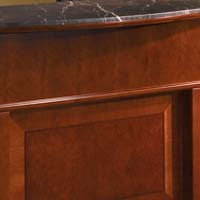 Browse these categories under "Desks"